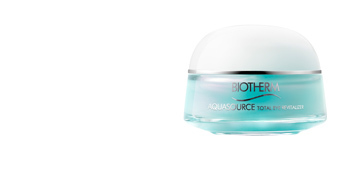 · AQUASOURCE Gel 50 ml. 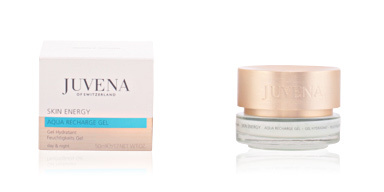 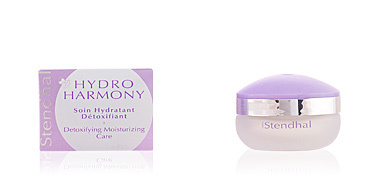 Refreshing light-textured facial moisturizing cream for normal and/or combination skin. 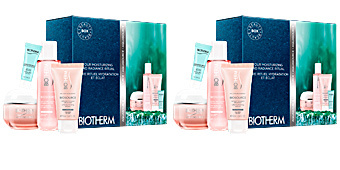 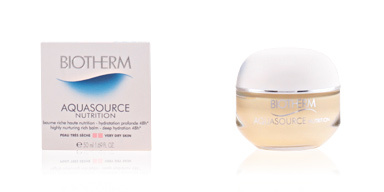 Helps to balance the skin moisture levels and gives a boost of radiance and beauty. 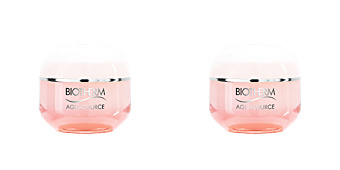 · BIOSOURCE Gelée Nettoyante 50 ml. 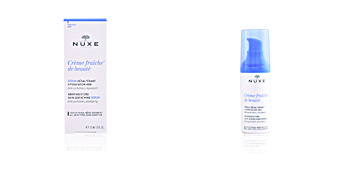 Deep-cleansing toning facial foam for normal and/or combination skin. 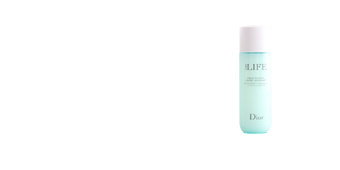 Deep cleansing eliminates all types of residue or impurity. 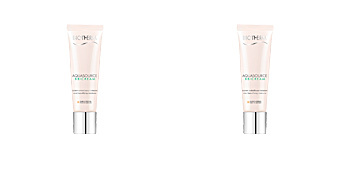 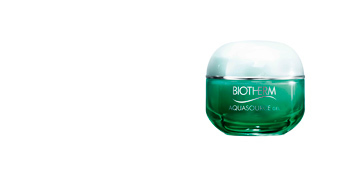 · BIOSOURCE Hydrating & Tonifying SETion 100 ml. 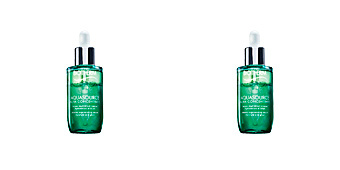 A hydrating and balancing tonic for normal and/or combination skin. 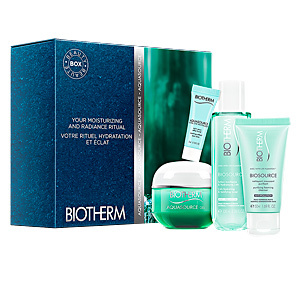 Refreshes, cleanses and purifies the skin, and prepares it for the correct absorption of the next treatment. 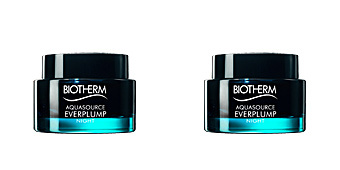 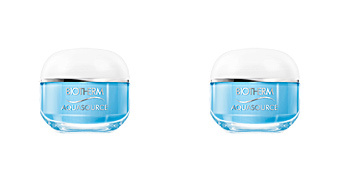 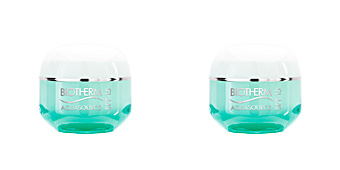 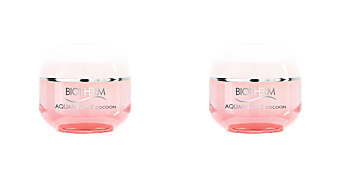 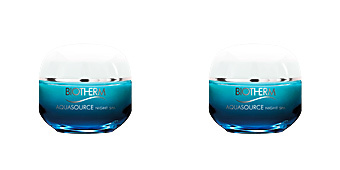 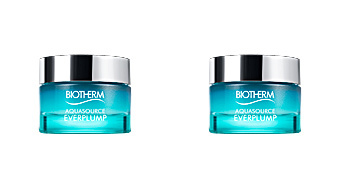 · AQUASOURCE Soin Yeux Effet Froid 3 ml. 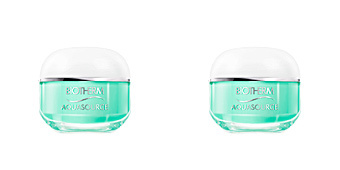 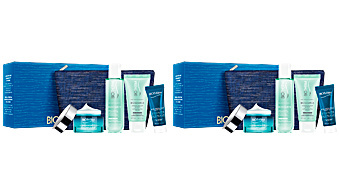 A refreshing eye contour treatment with moisturizing properties. 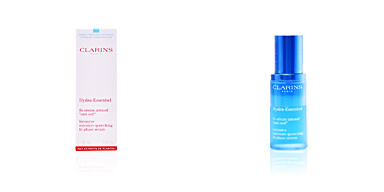 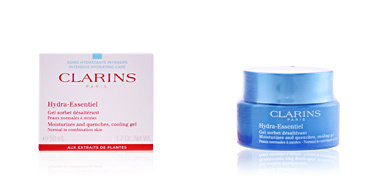 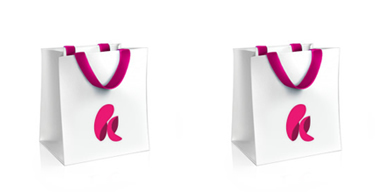 Helps to reduce the appearance of bags and dark circles.